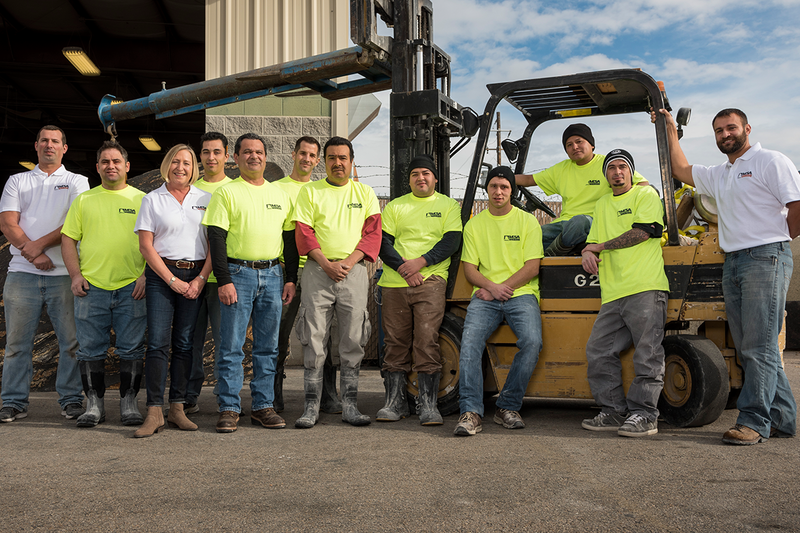 In our quarter century Mesa Tile & Stone has grown to become the largest tile and stone contractor in Idaho. 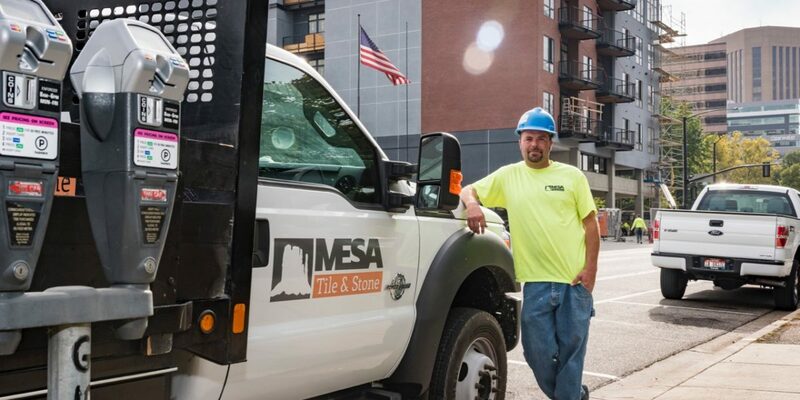 Working in natural quarried granite, marble and limestone, along with manufactured porcelain, ceramic and vitreous tile, Mesa Tile & and Stone has fabricated and installed literally thousands of commercial & residential, interior & exterior projects. 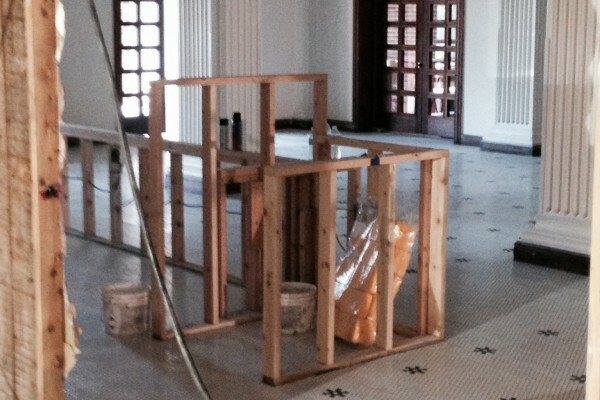 We install only the finest materials, using state-of-the-art fabrication techniques. Our installations carefully adhere to industry standards to ensure lifetime quality. We take pride in the process as well as the finished product. Our history of welcoming and retaining the finest craftspeople, and empowering them with outstanding leadership and support speaks to the eventual outcome, and is testimony to our continued growth in the industry. 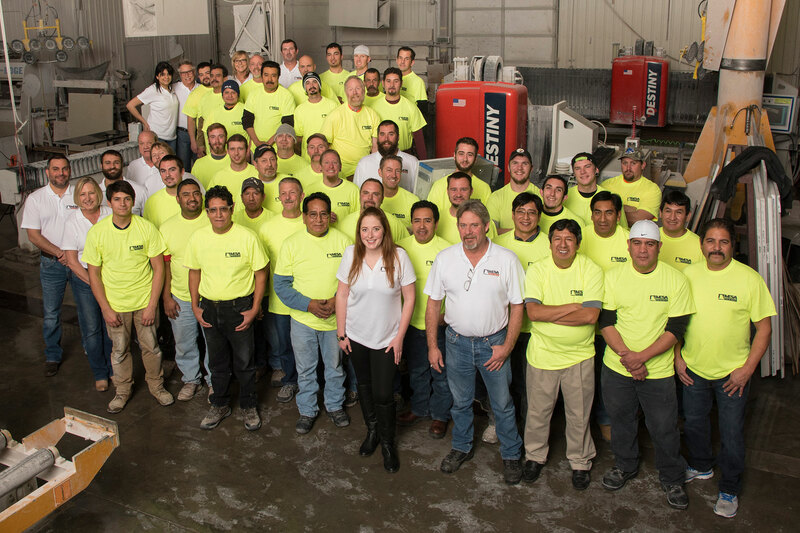 Outstanding service and craftsmanship is the focus at every level of our team. 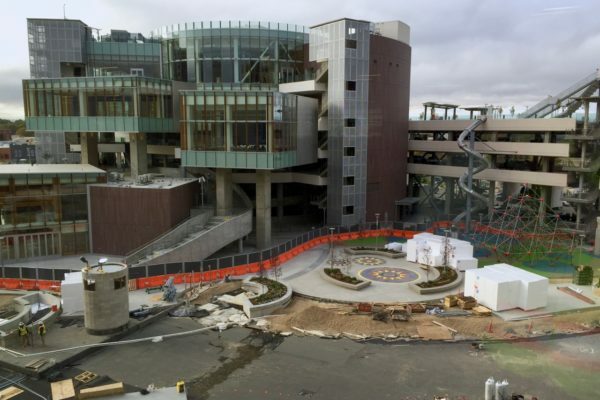 From project management to fabrication and setters, Mesa’s team strives to deliver quality work and cost saving solutions to the general contractor, end users, designer and architects we work with. Mesa builds its reputation as an industry leader by excelling at material sourcing – both domestic and foreign, preconstruction services and value engineering, state of the art fabrication, and extensive industry experience and professional integrity. Mesa works on projects of all sizes. We are licensed in Idaho, Oregon, Washington, Nevada, Montana and Wyoming. 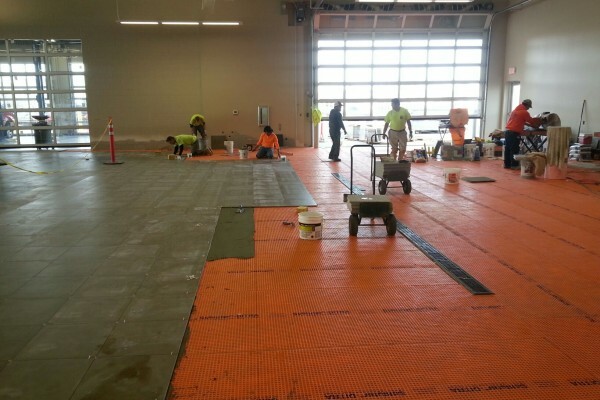 We esteem Mesa Tile as one of the finest specialty contractors in the State of Idaho.